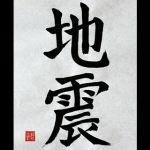 Japanese Kanji Symbols about earthquake, tsunami and so on. 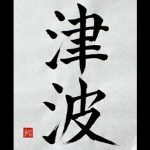 I wrote “Nintai”. 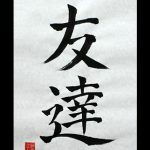 It’s Japanese kanji symbols for “Perseverance” or “Patience”. 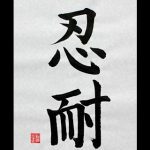 “Nin” means “endure” or “do by stealth” “Tai” means “enduring” Many of the Japanese are very patient. 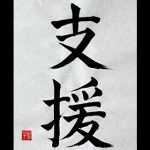 On the occasion of an earthquake and a future recovery, perseverance strength of the Japanese becomes power. Are you persevering in something? I wrote “Shien”. It means “Support” in English. 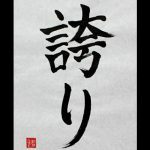 “Shi” means “branch” or “support” “En” means “help” or “assist” In this earthquake, Japan received support and prayer from around the world. We’ll do our best for the reconstruction of disaster areas. And someday we’ll repay your kindness. Thank you!! !